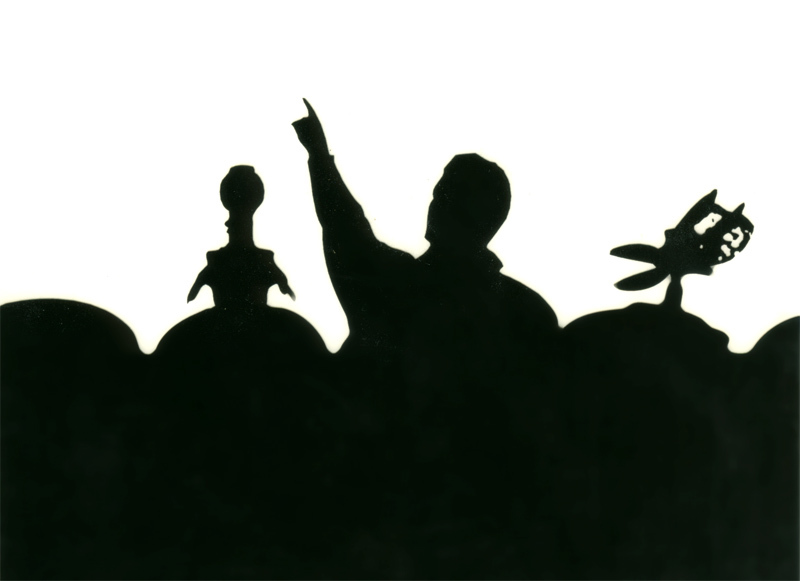 Mystery Science Theater 3000, known by it’s adoring fans as MST3K, has been off the airwaves since the 90’s. Its cult following remains strong due to the format of lampooning cult classic films, but perhaps also due in part to the show’s cast’s work since on RiffTrax. RiffTrax is an online venture in which MST3K stars Mike Nelson, Kevin Murphy, and Bill Corbett recorded downloadable audio files to be played alone with all kinds of different movies – from the classic B-movies that made their reputation to the biggest and most popular recent blockbusters. Now according to Screen Rant, via Zap2It, it looks like the crew is making their way back to the small screen. The National Geographic Channel will be airing at least 3 episodes beginning April 1. They’ll be keeping the RiffTrax name, but it looks like the original characters of Crow T. Robot and Tom Servo will be there. On April 1st, the guys from “Mystery Science Theater 3000” and RiffTrax are adding their very own commentary to classic National Geographic Channel programs, featuring excerpts from “Honey Badgers,” “Unlikely Animal Friends,” “Man v. Monster,” “Swamp Men,” “Alpha Dogs,” and more! Well, I can’t wait! I just really hopes it’s not a… well… I’ll just keep my thoughts to myself.